Ever since the new year, I’ve been basking in books with a common theme: self-love. Sure, we don’t need the promise of a new year (read: new year, new you) or the imminent pressure of Valentine’s Day to get us to practice self-love, but there sure is no better time to start. And thanks to the talent and accessibility of poetry via Instagram as of late (Rupi Kaur! Cleo Wade! Alison Malee!) there’s no shortage of notes of encouragement popping up on our social media feeds, giving us just what we need at just the right time. These Insta posts remind us that we’re not alone, that we’re on the right track, and that this too shall pass. Allow these titles to help lift you up if maybe you’re feeling a wee bit down, and to remind you that all you need, and all you have, is little ‘ol you. Embrace yourself as you are. You are enough. The title alone speaks to women’s empowerment and the idea of not needing anyone but your badass self to save yourself from whatever life throws your way. 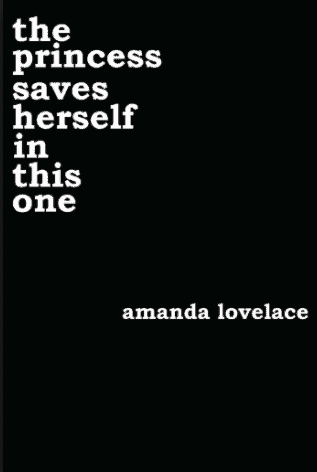 This book of poetry is written by a young woman about her experience growing up with an abusive mom, dealing with the grief of her sister’s unexpected passing, losing her mom a couple months later to cancer, battles with self-acceptance, love and life. 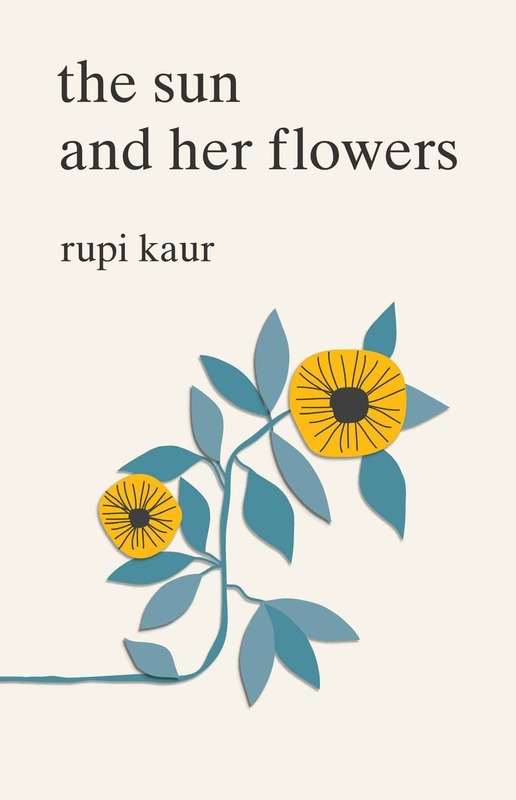 She opens up the book with a trigger warning, but if some pages seem *too much* for you, turn to the next and take in her words that will no doubt leave you feeling a little stronger than before you read it. This raw and fearless book of poetry is written in a socially relevant, inspiring, empowering and uplifting way. This itty-bitty book places LGBTQ issues and concerns centre stage. It also speaks to issues of gender, sexuality, love and heartbreak. Gibson notes a specific personal interest in creating poetry for social justice by writing directly on the topics that affect the political climate. 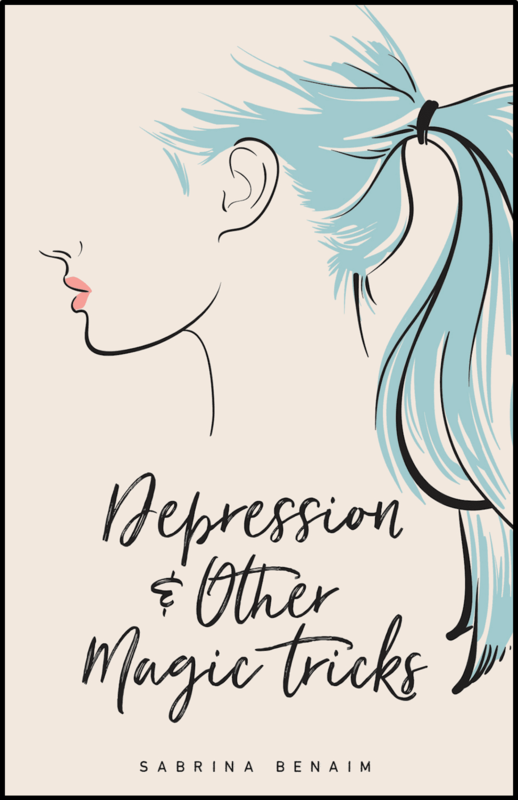 This self-published book by goddess (and Torontonian!) Bryonie Wise is a masterpiece about dealing with grief. I met Wise at Misfit Studio where she would teach the most heart-opening and inspiring yoga classes, and I fell in love with her even more when I read the words on her social feeds – like her @heart_roars Instagram account and her first book of poetry, Heart Roar: A Book of Tiny Prayers. 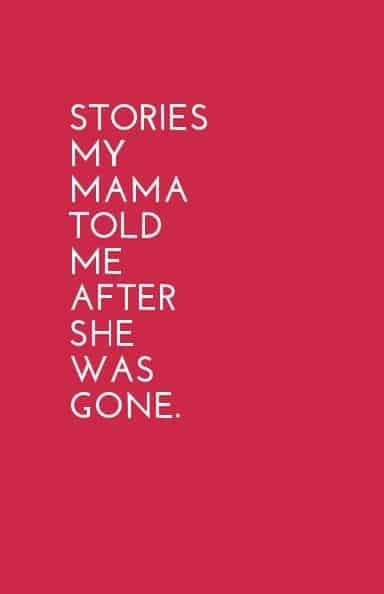 Stories My Mama Told Me goes even deeper and really resonates with me as I lost my mom when I was just eighteen and still deal with the grief of that on the daily. 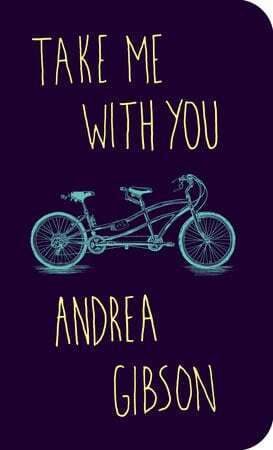 This is the first book you should read immediately following a break up, or if you’re feeling uncertain about your current relationship. I’ve never read something so quickly, nor gone back to it so often. It allowed me to embrace myself and my convictions with loving kindness. It’s no wonder it has been on the New York Times bestseller list since its release last year. This is just as delicious as Kaur’s aforementioned book. 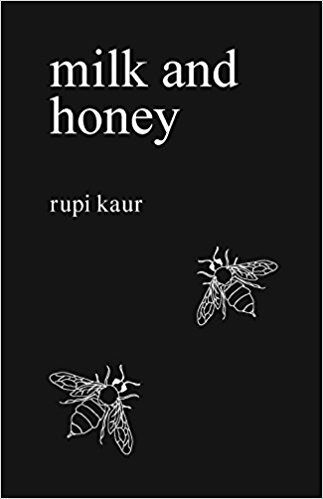 Her poetry is broken up in various sections, allowing you to dive into various states of love and grief (and everything in between) in bite-sized ways.